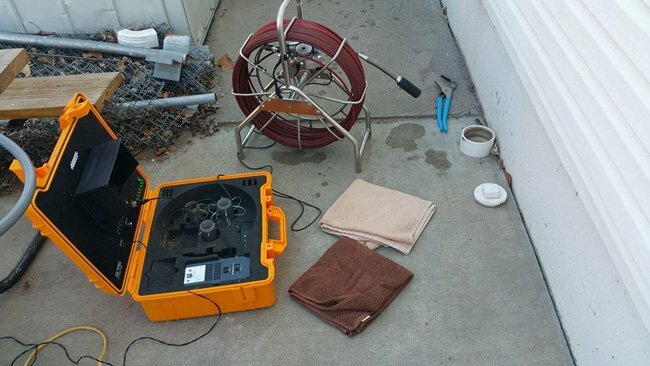 De Hart Plumbing Heating & Cooling can perform a sewer camera inspection which does away with the guesswork involved in locating where a blockage or problem area might be. We can run the video camera down your pipes and locate blockages, breaks or possible problem areas in up-close detail. Our high-quality video inspection system allows us to record the inspection via a thumb drive and hand it to you on site. 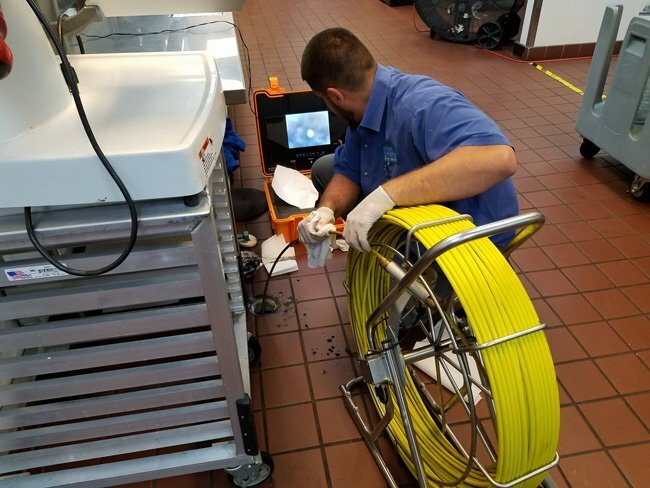 Usually, the sewer camera is used when you have recurring blockages or constant slow draining lines, meaning there is a more serious problem. 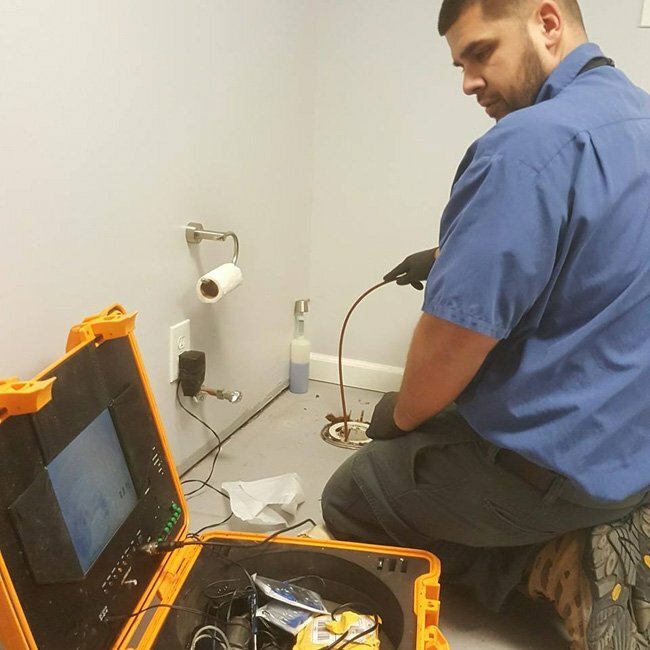 With our sewer camera inspection, we can determine the exact location and cause of the leak, which helps keep repair costs low. By creating comprehensive reports, you have all the information you need to make an informed decision about your sewer system. 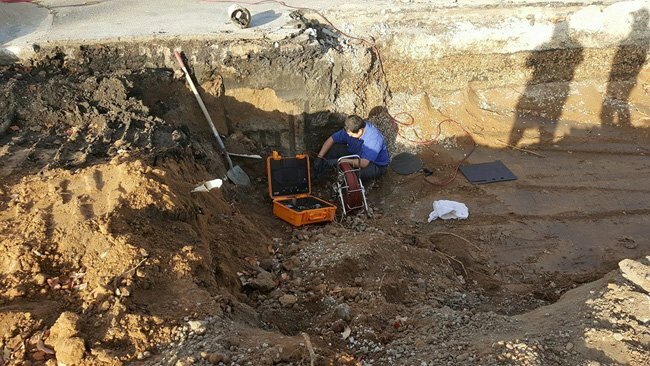 A good case to use a sewer camera inspection would be if sewer lateral symptoms include a Foul sewer odor, where sewer odor is usually blocked by water in the drain traps or by vents that only allow airflow in one direction, out of the building. If the water in the drain trap evaporates, such as in an unused sink or bath, the sewer odors are free to rise up the drain into the building. If a vent pipe is not joined properly or is damaged, the outdoor air pressure could force sewer odors into your property. 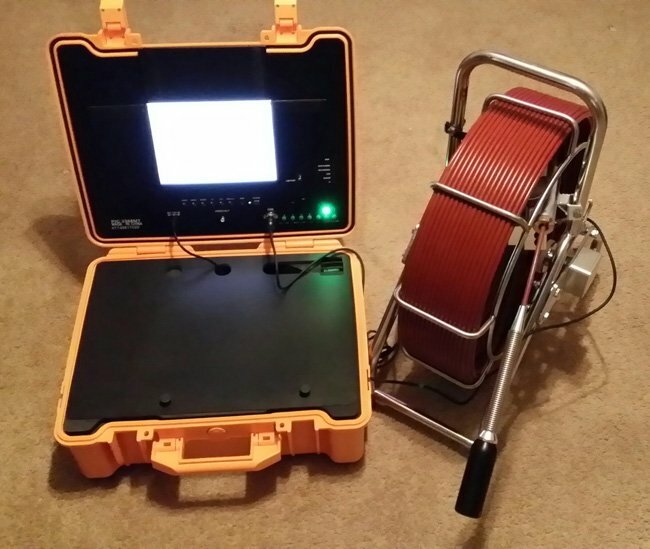 Another case to use a sewer camera inspection would be where you see an overgrown patch of grass in the yard, if your sewer lateral is faulty, it could be leaking water and waste into your yard. As the soil absorbs the additional moisture and nutrients, the growth of the surrounding area could significantly stand out in color and growth rate. Backed-up sewer line where the sewer lines back up due to blockages. Blockages could also include root intrusion, debris, grease buildup or a crushed pipe causing these issues. Call TODAY or schedule a service online for a complete video inspection of your sewer lines.